Any DJ can just press the play button and change up songs. What we bring to the table is so much more. We bring the party. Our goal is to create a music and light experience that will inspire, surprise and delight you. As a top rated Seacoast radio personality on 98.7 The Bay, Lori D really knows how to entertain a crowd without props or gimmicks. Lori makes sure that your wedding/event is tailor made to you and full of fun. No boring play lists. Not corny. Just the ultimate DJ experience! Her 20 years of experience in digital mixing and lighting composition will set the stage for one heck of a party. Get lost in the fusion of color, light and seamless transition of music genres. All you need to do is show up and get ready to dance. 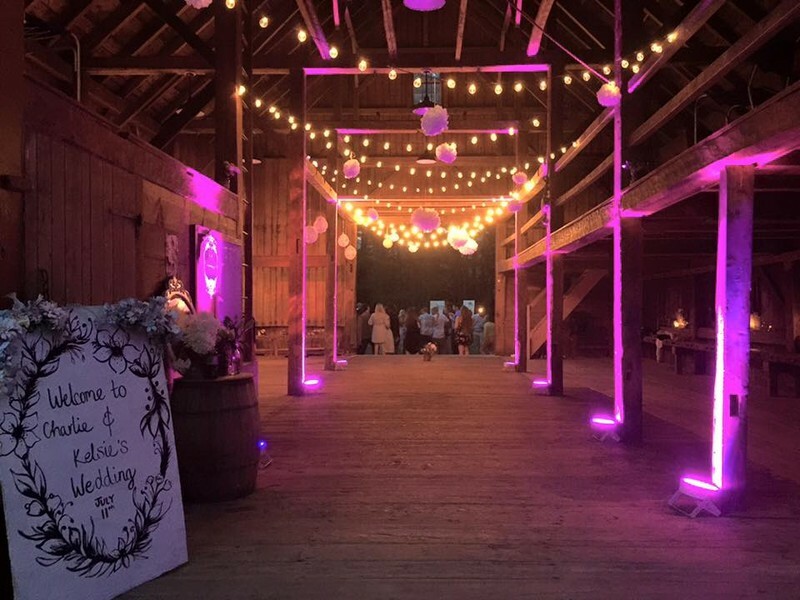 Your dream wedding or party is about to come to life! We know how special your day is and we’re here to make your special day something your guests will never forget. What better way to celebrate the reunion of a couple or a group of old friends than colorful lights and great music. Are you tired of the same lame corporate party and looking to spice things up a bit? Shake things up with some color, music and a good time. Birthday party? Costume party? Anniversary Party? Yeah, we got you covered for those and any other party you can think of. Because we bring the party to whole new level. 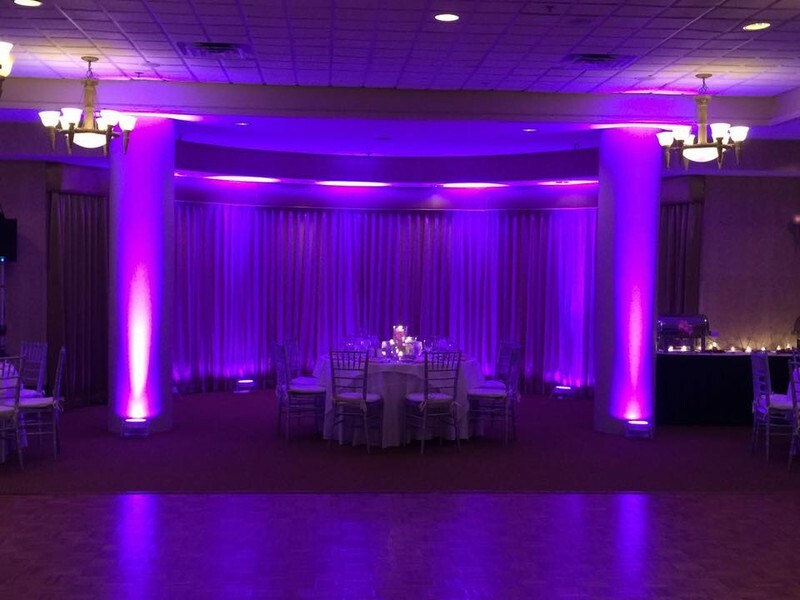 Not only do we have the best DJ equipment, but ask us about our variety of dynamic and custom lighting options available to make the mood of your event just right. Everything is custom and tailored to you and your style! © Lori D Entertainment. All Rights Reserved.